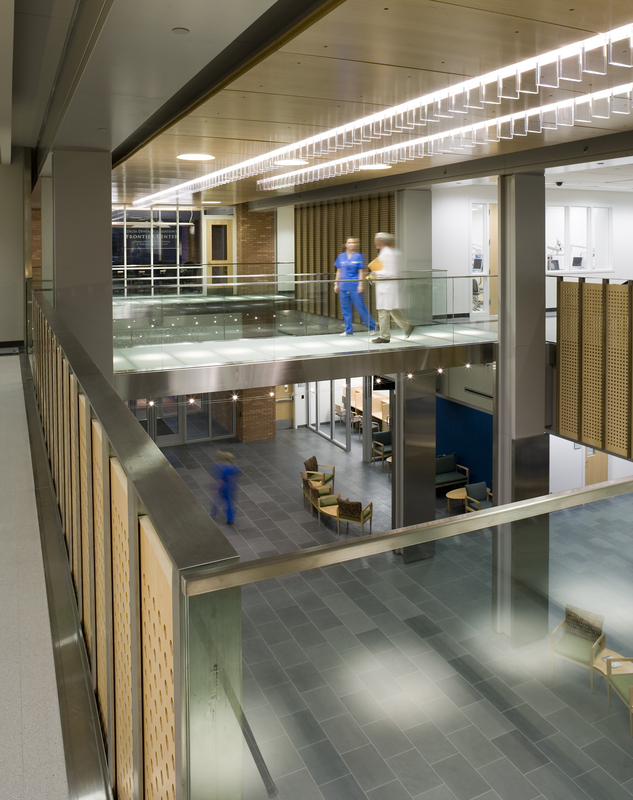 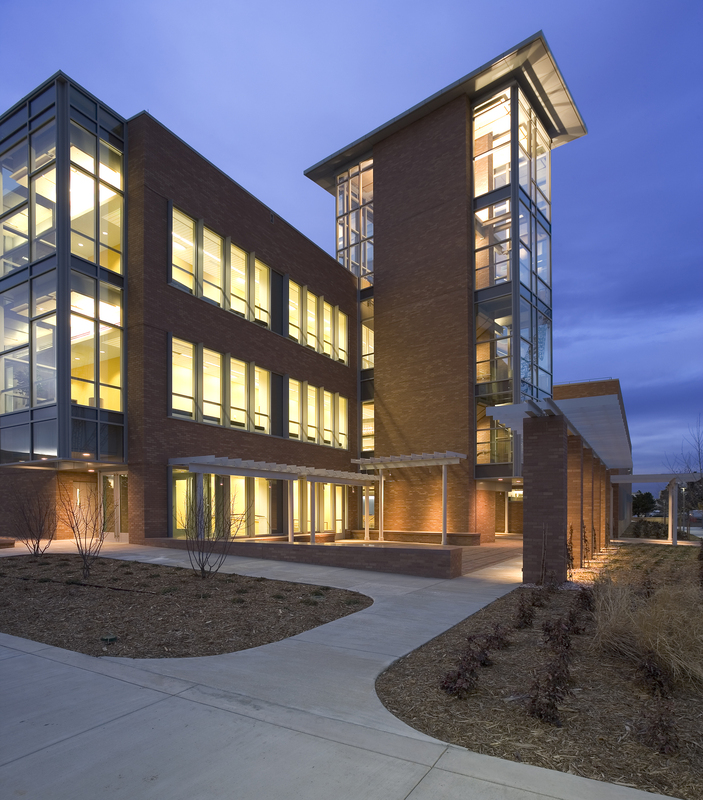 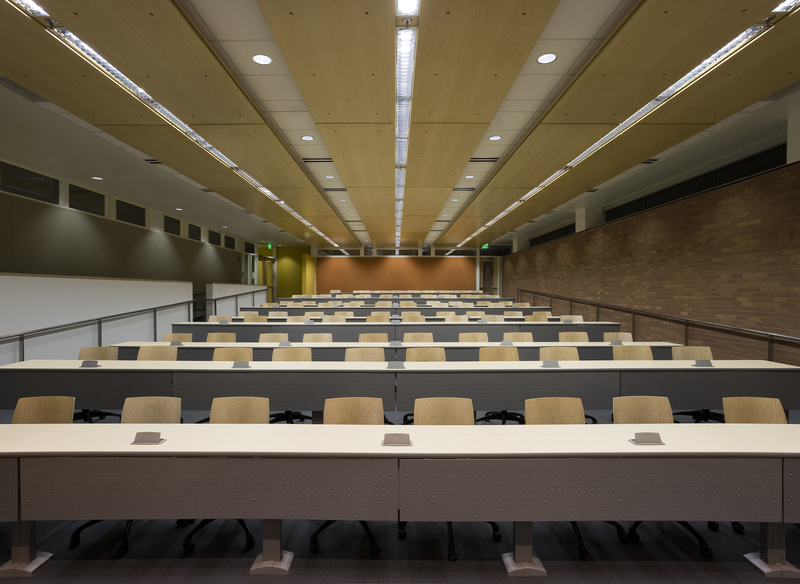 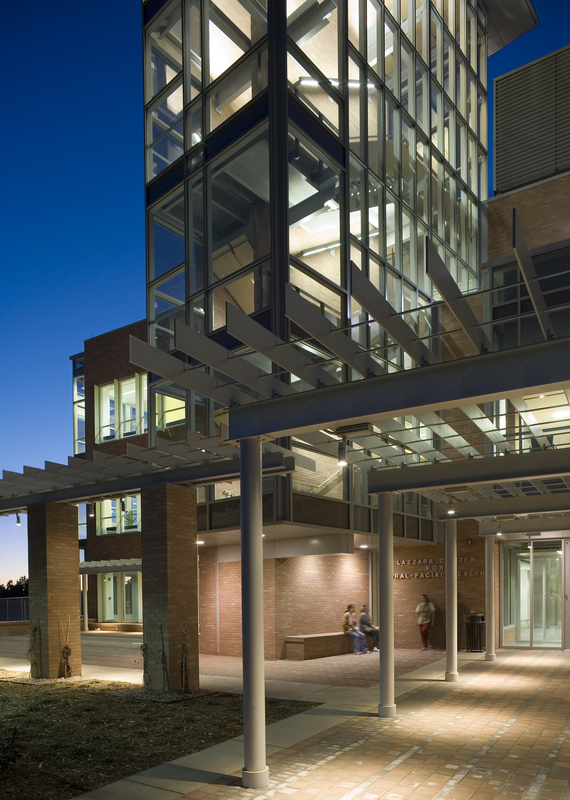 The Lazzarra Center is a new Dental School for the University of Colorado and is located in their Medical Campus in Denver. 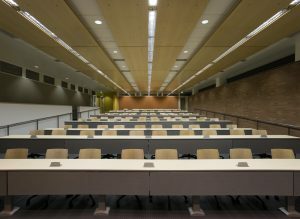 The project is a component of the University’s masterplan for the new campus and incorporates dental clinics, laboratories, lecture halls, faculty office and support space. The project won an award for innovation for the lighting strategy in the public lobby. 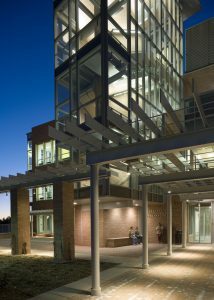 While with Bohlin Cywinski Jackson, Richard Miller served as Project Manager for the Design and Construction of the Lazzarra Center.